You know I like to leave my mark where ever I go– and fragrances can be that signature thing that will make you unforgettable. 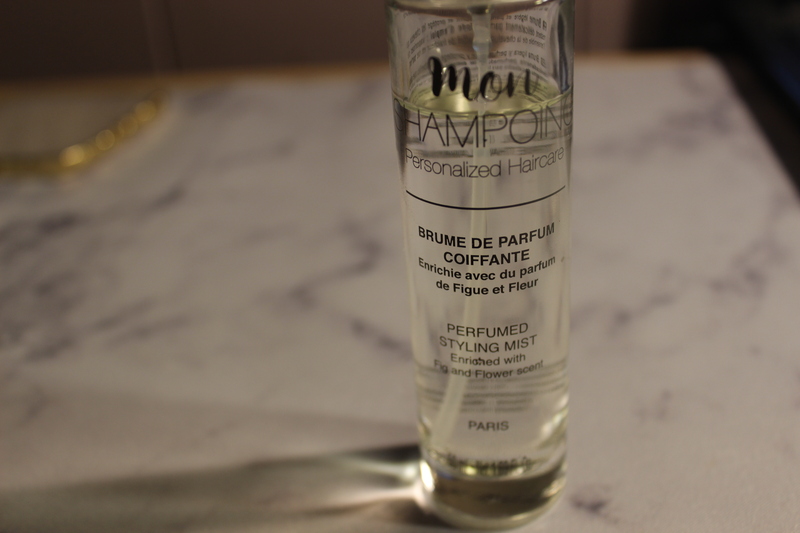 Recently, I’ve been using more hair perfumes. I never realized it was a thing. 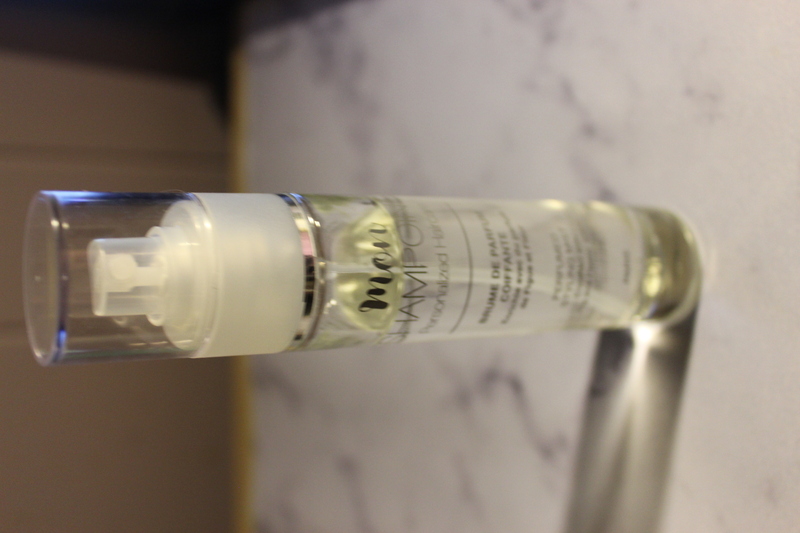 What I like about mon shampoings’ perfumed styling mist that it keeps your hair fresh smelling after a day’s work. It’s a floral fragrance with a clean scent.